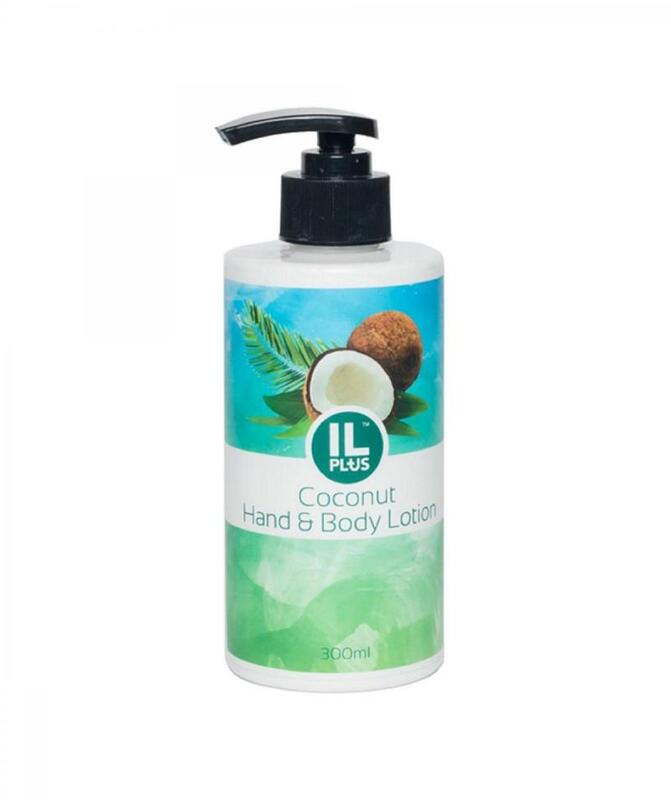 IL PLUS+ Virgin Coconut Oil Non-greasy Moisturizing Lotion is specially formulated with Virgin Coconut Oil, aloe vera, sodium hyaluronate and sodium lactate. The combination which rich in saturated fats (triglycerides), amino acids, Vitamins, proteins, saccharides, enzymes and carbohydrates from natural plant. 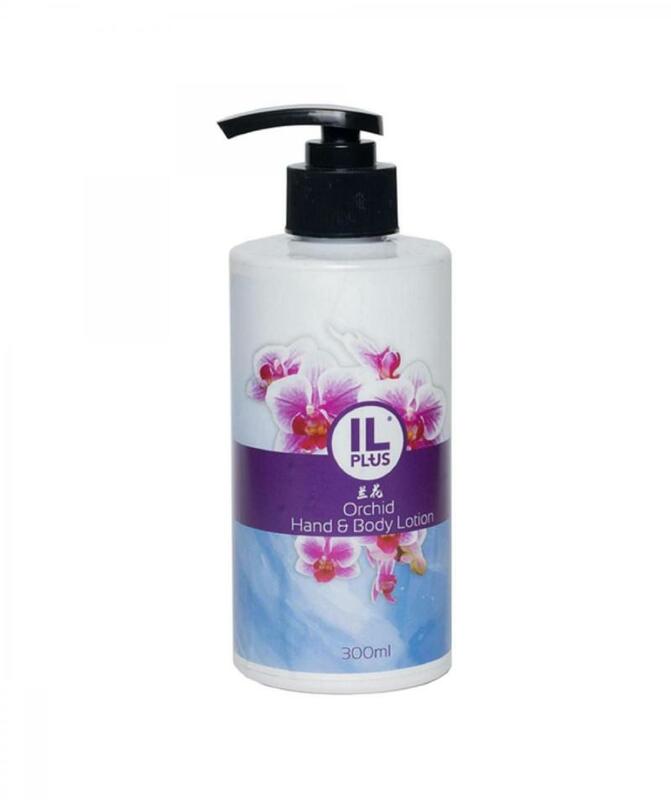 It nourishes, moisturizes skin, restores skin firmness and elasticity, thus giving skin a softer feel, and more youthful appearance. 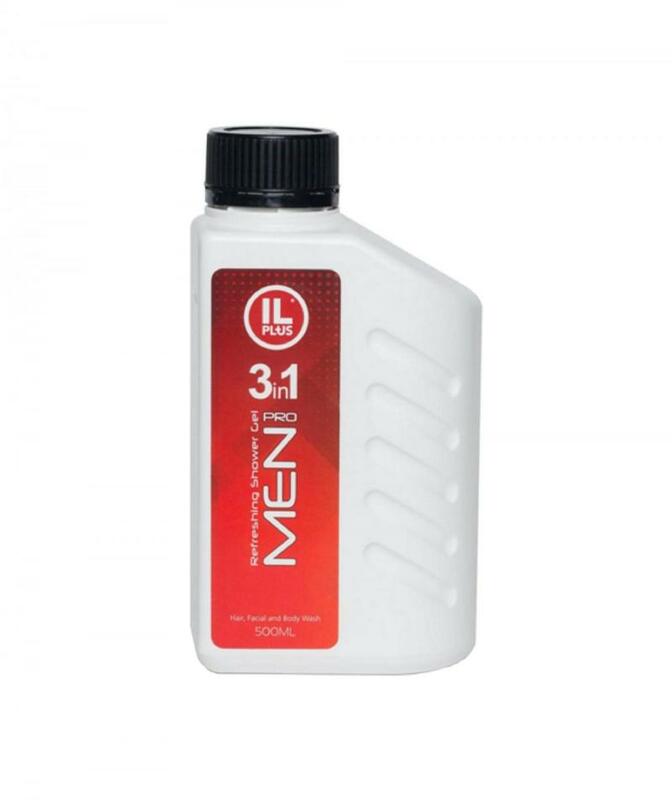 Pour small amount onto your palm and rub evenly over the body.